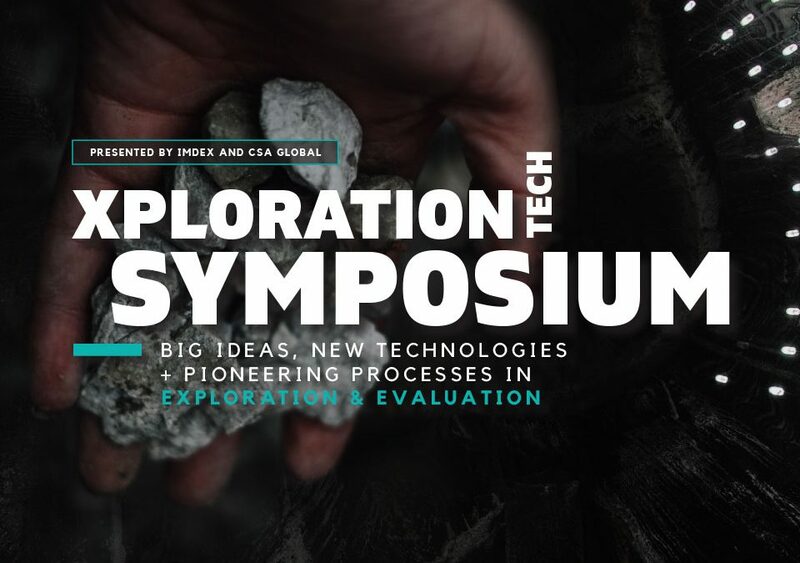 In advance of the AME Roundup 2019, the symposium provides an opportunity to hear from the leading thought leaders in exploration. Come hear about the latest in new technologies, tools and innovative approaches in advanced analytics to fast-track discovery. Join IMDEX and CSA Global for what promises to be an exciting opportunity to liaise with some of the best technical and creative minds from across the industry.